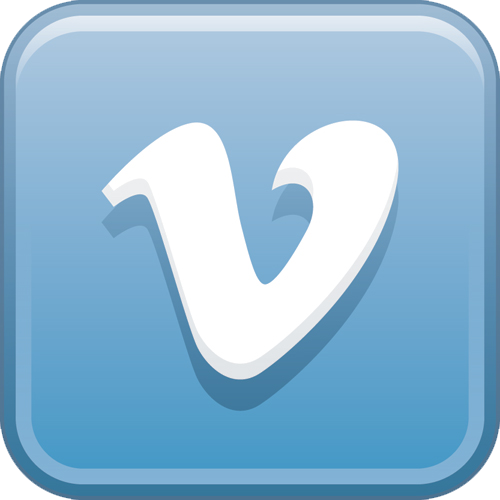 West Valley Site Safely Completes Disposition of Vitrification Facility Waste; 800 People Attend DOE-Supported STEM Night at Oak Ridge School; and much more! Crews at the West Valley Demonstration Project Site load and move demolition debris from the Vitrification Facility demolition work area. 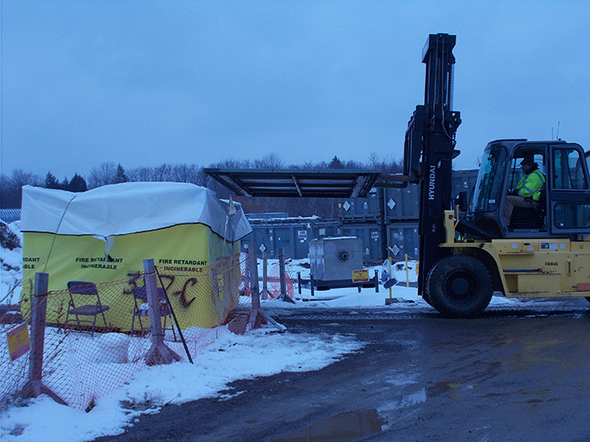 WEST VALLEY, N.Y. – EM and cleanup contractor CH2M HILL BWXT West Valley (CHBWV) have safely completed the disposition of waste from the demolition of the West Valley Demonstration Project (WVDP) Site’s vitrification plant. “The safe and compliant disposition of Vitrification Facility demolition waste is another important step in the progress towards site cleanup,” EM WVDP Site Director Bryan Bower said. Crews shipped nearly 460 containers of waste by train and truck to off-site disposal facilities. 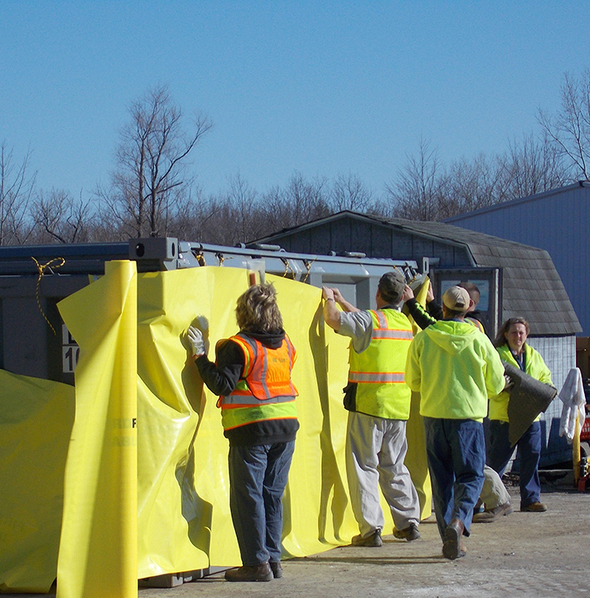 A CH2M HILL BWXT West Valley waste operations crew prepares a waste container for debris from the Vitrification Facility demolition. Peggy Loop, vice president of CHBWV waste and site operations, commended the team for the accomplishment. Demolition of the 50-foot-tall, 10,000-square-foot facility represented the largest and most complex demolition of a radioactively contaminated facility at the WVDP Site to date. Crews completed the teardown Sept. 20 last year. The facility was used to solidify radioactive liquid high-level waste stored at the WVDP Site. This waste was generated at the site from 1966 to 1972 during commercial reprocessing of spent fuel. 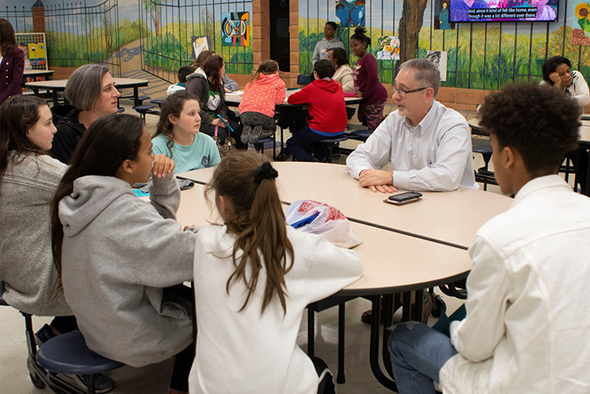 Oak Ridge Office of Environmental Management Manager Jay Mullis participates in the DOE Career Café, where students shared interests, learned about careers, and asked questions. 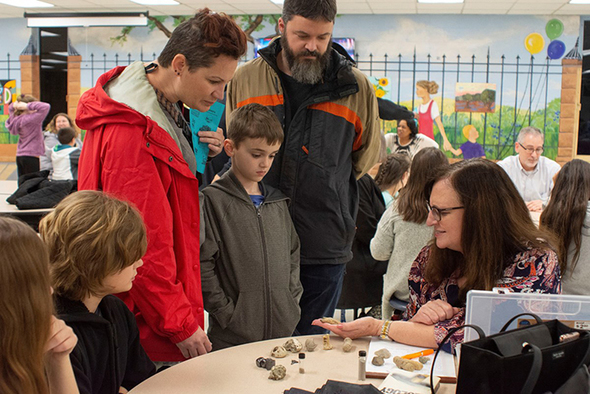 OAK RIDGE, Tenn. – Nearly 20 employees from DOE’s offices of EM and Science supported a local middle school’s first science, technology, engineering, and mathematics (STEM) night, which attracted more than 800 students and their family members. Jefferson Middle School’s recent event provided the students and families the opportunity to learn and have fun. Organizers designed activities to share ideas, resources, and opportunities in the STEM fields. Those fields are central to the technical work occurring in DOE’s Oak Ridge operations, which employ about 12,000 people and have a $5.6 billion economic impact in Tennessee. Many local organizations partnered with the school for the STEM night to enable the students to explore different aspects of STEM, including 3-D printing, laser scanning, radiation detection, virtual reality, drones, and CO2-powered race cars. Elizabeth Phillips talks with students about her work as a geologist at the Oak Ridge Office of Environmental Management. She helped them examine the difference between fossils, minerals, gold, and fool’s gold. The Oak Ridge Office of Environmental Management’s Leon Duquella shows students how to build lava lamps. 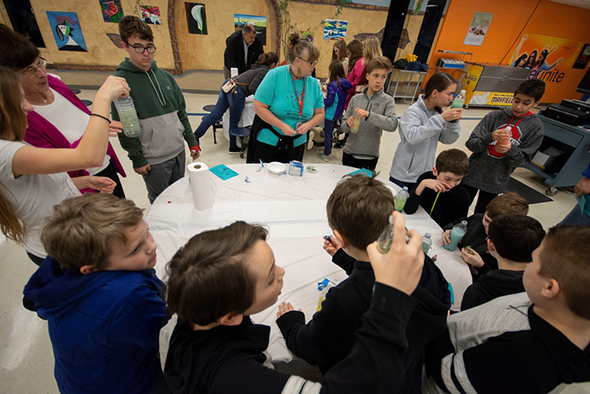 DOE Oak Ridge Office of Environmental Management (OREM) employees gave students an entertaining hands-on lesson on building lava lamps using vegetable oil, water, food coloring, and effervescent antacid. Others participated in the DOE Career Café, where students shared interests, learned about careers, and asked questions of OREM’s scientists, engineers, and technicians. Students enjoy hands-on lessons on building lava lamps. Alex Goldberg, the school’s STEM coach, emphasized the importance of having major STEM employers engage young people in the community. “We are proud to represent Oak Ridge and bring the entire community together to further the STEM possibilities for our students, and the Department of Energy plays a vital role in this endeavor,” Goldberg said. Oak Ridge was the second school district in the U.S. to have each of its elementary, middle, and high schools fully STEM-accredited and certified. Mullis appreciated the opportunity to engage the students at this stage of their education at the STEM event. Students from Waverly High School toured the former Portsmouth Gaseous Diffusion Plant site recently as part of the Ohio University Student Annual Site Environmental Report Summary Project. PIKE COUNTY, Ohio – Area high school students recently toured EM’s former Portsmouth Gaseous Diffusion Plant as part of an annual educational outreach with Ohio University. The most visible product of the outreach is a published summary of the annual site environmental report (ASER) prepared by the Waverly High School students and distributed to stakeholders. Ohio University administers the program under a grant provided by EM. Program Analyst Greg Simonton of EM’s Portsmouth/Paducah Project Office (PPPO) said the project rotates each year among Pike County’s four public high schools and has been well received by educators and students alike. 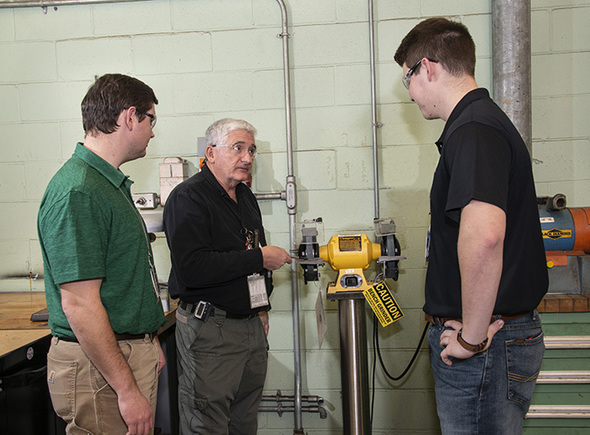 Ohio University’s Daniel Kloepfer said the recent site visit was key to this year’s program because it gave the students a firsthand look at the material addressed in the ASER. “In the ASER, they will see building numbers on paper, but here it’s nice for them to see the buildings firsthand. 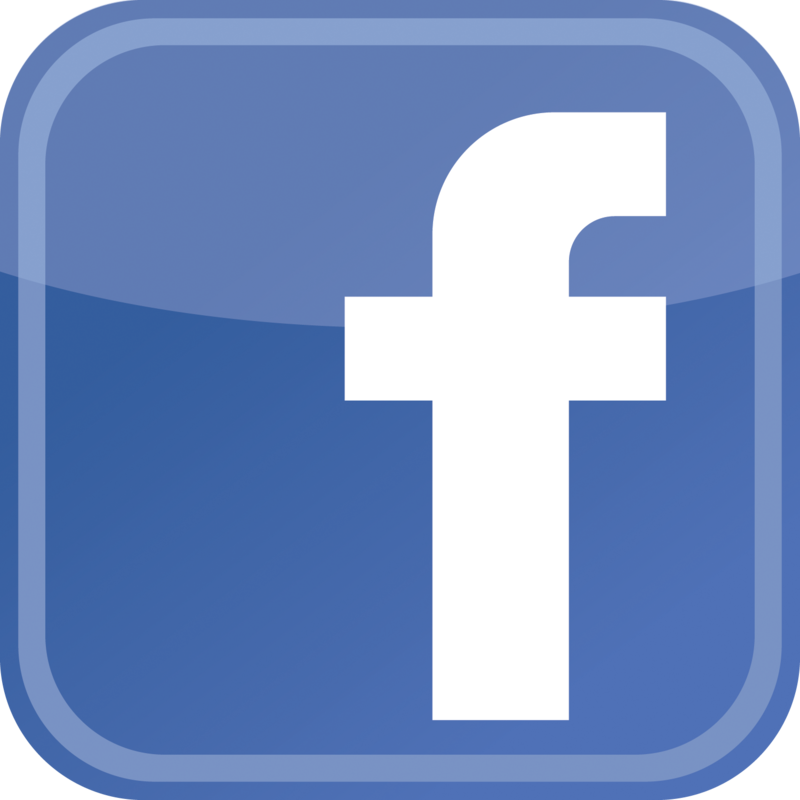 Now they can envision what the work is,” Kloepfer said. This year’s group is an advanced-placement biology class of 20 seniors and juniors taught by Waverly’s Daniel Sand. Joe Moore, with EM Portsmouth Site support contractor RSI EnTech, provided background to students from Waverly High School before they toured the former gaseous diffusion plant earlier this month. The tour began with a briefing on site history and infrastructure followed by visits to the X-300 Plant Control Facility, X-622 Groundwater Pump-and-Treat Facility, and X-735A Maintenance Building, where they received an overview of the On-Site Waste Disposal Facility under construction. Simonton said the ASER summary project also shows the students some of the career fields at the site and gives them an idea of the scientific disciplines they might be interested in pursuing. “This was a great opportunity to educate myself on the history of the site and learn about environmental aspects of what goes on here,” said Tyler Smith, a 17-year-old Waverly senior. The students will complete their work by the end of the school year. PPPO similarly conducts an ASER summary at its Paducah Site in cooperation with the University of Kentucky. 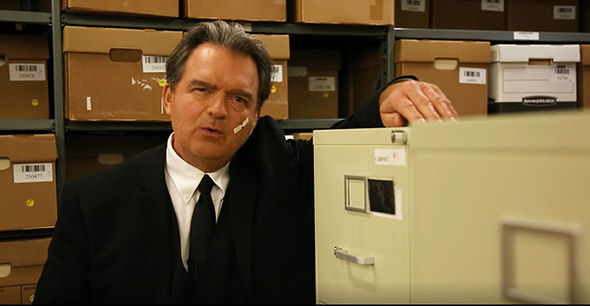 Mission Support Alliance developed a series of short videos featuring the character 'Chaos,' pictured, to demonstrate the importance of proper management of records, including correspondence, drawings, facility operations, and work packages. RICHLAND, Wash. - EM Richland Operations Office (RL) contractor Mission Support Alliance (MSA) is bringing back a familiar foe to educate people on the importance of maintaining records properly. 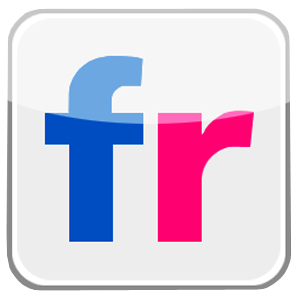 Records provide documentation of compliance, financial and legal obligations, and work performed. 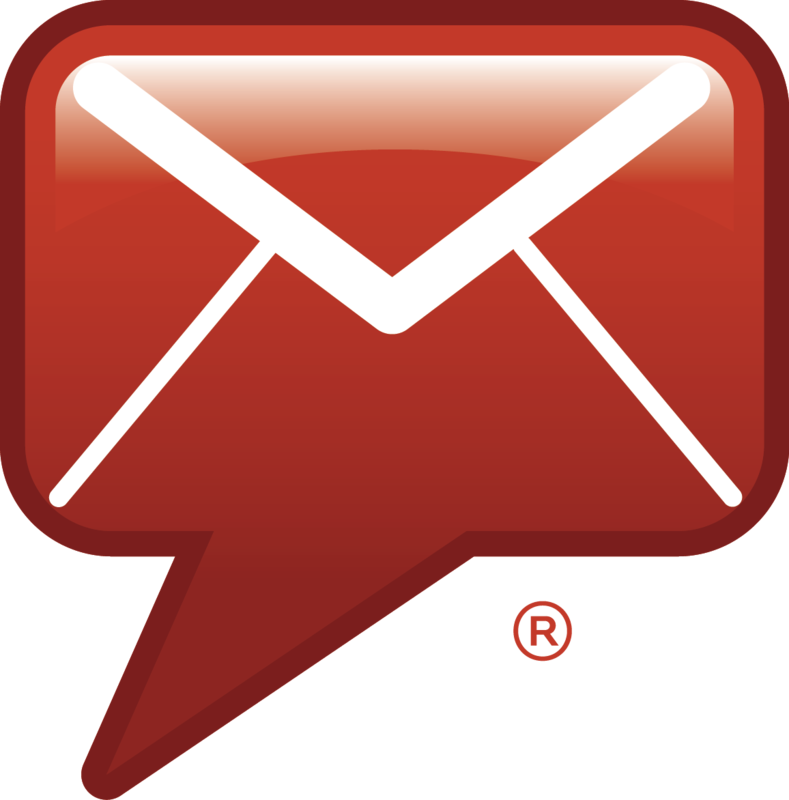 The National Archives and Records Administration requires federal agencies to ensure records are accurate and readily accessible. 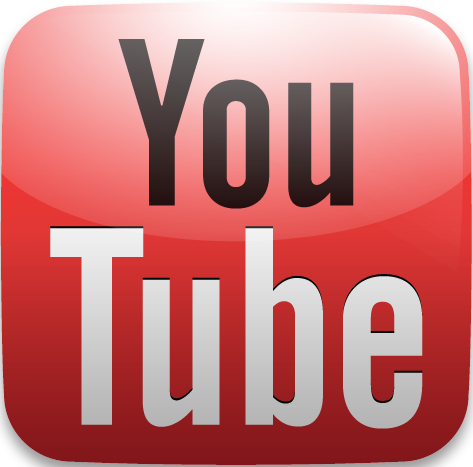 Leading up to Records and Information Management Awareness Month in April, MSA will unveil a new Chaos video each week. The videos highlight different themes and consequences, including what can happen with unprotected personally identifiable information, improper document control, or failure to digitize records. 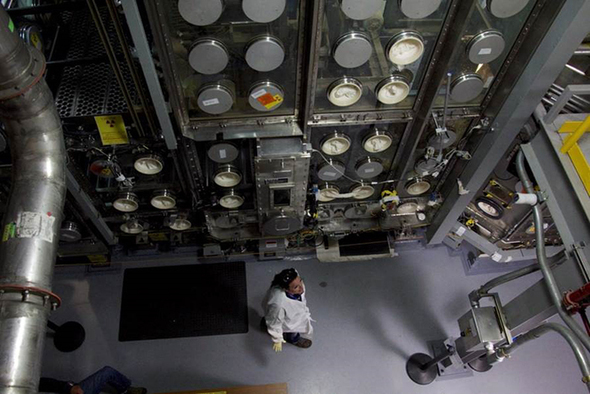 As the site services provider at Hanford, MSA is leading the effort to preserve records digitally. 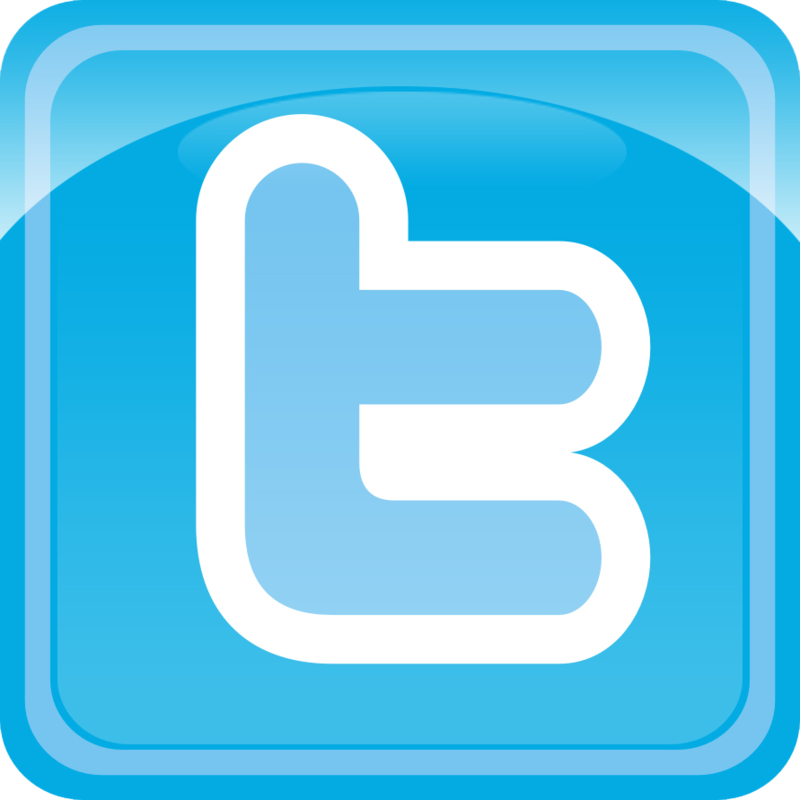 To date, MSA has successfully stored more than 19 million electronic records. Savannah River Nuclear Solutions (SRNS) engineer Wim Lewis discusses safety requirements with SRNS employees Zach Bogard, left, and Wes McGuire, who are recent graduates of Murray State University. AIKEN, S.C. – EM’s cleanup contractor at the Savannah River Site (SRS) is benefiting from a new recruitment strategy to fill much-needed positions in industrial health and safety. “Savannah River Nuclear Solutions (SRNS) must have qualified health and safety professionals to achieve our missions. 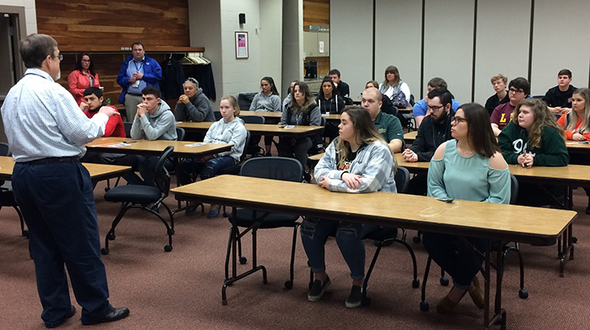 To stay ahead of our critical need, we spearheaded partnerships with accredited post-secondary schools to bring us face to face with upcoming graduates looking to start meaningful careers,” SRNS Health and Safety Manager Cindy Lunsford said. Over two days late last year, SRNS health and safety professionals discussed career opportunities and presented an overview of SRS and the surrounding area to occupational safety and health students at Murray State University (MSU) in Murray, Kentucky. They also met one on one with the students. SRNS offered employment to a qualified candidate while at MSU, and since returning to SRS, the team has received applications from other MSU students. The recruitment team is exploring use of this strategy at other universities in Alabama, North Carolina, and Florida. IDAHO FALLS, Idaho - EM’s cleanup contractor at the Idaho National Laboratory (INL) Site recently reached a safety benchmark by exceeding 2 million hours without a lost workday due to reported illness or injury. This achievement comes after Fluor Idaho received a VPP Star re-certification and Superior VPP Star award last year. “Our worker-owned safety programs as well as our injury and illness prevention initiatives have been very beneficial,” Fluor Idaho Environmental Safety, Security and Health Director Kliss McNeel said. In this photo, Fluor Idaho employee Sara Fellows walks past one of the largest gloveboxes in the world, which is located at the Advanced Mixed Waste Treatment Project at the INL Site. 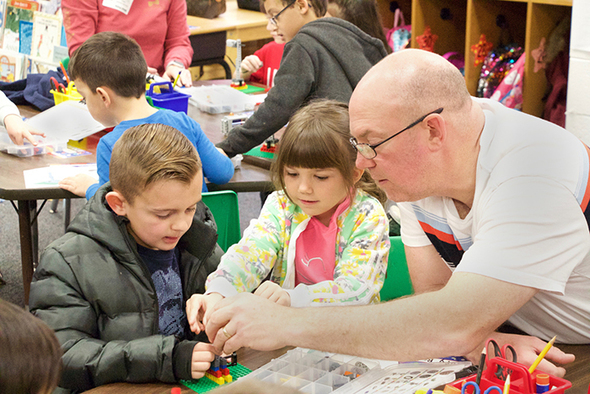 Savannah River Nuclear Solutions engineer Steve Watson helps Millbrook Elementary School students create battery-powered Lego windmills during "Science Enrichment Day" at a school near the Savannah River Site. 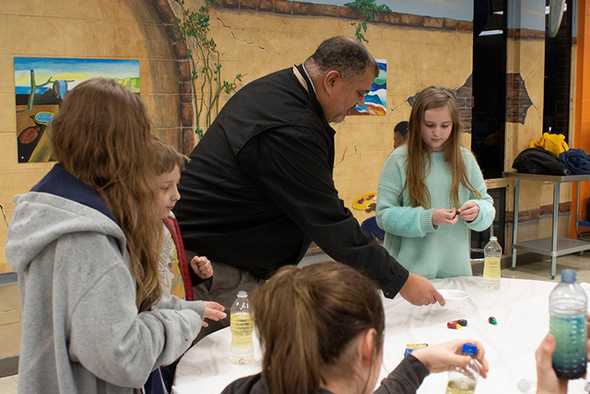 AIKEN, S.C. – Scientists and engineers with EM's cleanup contractor at the Savannah River Site (SRS) piqued the curiosity of students during the recent “Science Enrichment Day” at a local elementary school. Savannah River Nuclear Solutions (SRNS) employees offered the Millbrook Elementary School students a variety of science, technology, engineering and mathematics (STEM) hands-on activities. "I think it's incredible that SRS is partnering with us, bringing science and math to our students in a whole new light, enabling them to see the careers that involve these fields. They were extremely excited about what we were learning," said Diane Hyatt, a kindergarten teacher at the school. Savannah River National Laboratory scientist Fabienne Johnson shared her knowledge with the students in hopes of making a positive impact. “It's really cool to see the way their eyes light up and experience their enthusiasm,” Johnson said. The array of activities involved everything from slime and magnets to dancing spiders and the science of fire. Kindergarteners were challenged to create a battery-operated windmill made of Legos. "I think it's really great that people from SRS came here today to help us and tell us what they do," fifth-grader Dakota Cullum said. "This has all been interesting," added Ryan Crapse, another fifth-grader. "We got to incorporate science into something fun, play with stuff called slime, and learn about internet safety."